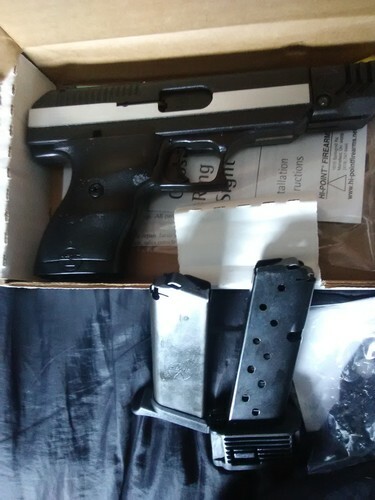 Gently used Glock 17, gen4 with 3 magazines in its original box. Less than 300 rounds through the firearm. New in Box Hi-Point CF380 automatic hand gun, w / compensator and extra 10 rd.clip, sight, laser attachments $275. Smith & Wesson, 38 Revolver, Very Good Cond. 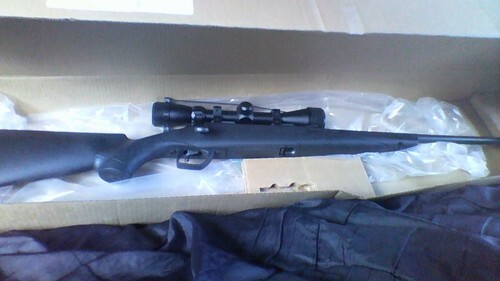 Remington Model 7400 270 semi-automatic with Redfield Tracker Scope. Excellent Condition. $400.00. NO TEXTS.